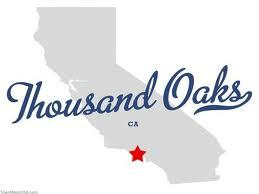 Thousand Oaks Movers is bonded and insured company. Local moves are our specialty. These are moves with a radius of under 100 miles. Our company has been helping residents and business customers of Southern California for many years. Local moves are commonly charged by hourly rates. Hourly rates are dependent on the amount of workers involved in the job and number of trucks. Choosing the right team of movers is one of the most important tasks in controlling the cost of the relocation. 5 movers and 2 trucks - Large 4 bedroom house or larger. These are just common ranges for average size households. However in our experience we have moved households that required help of up to 4 large trucks. Once this information is gathered the specialist and dispatch decide on the right team and the cost of the relocation. We strongly recommend for larger size moves (such as 3 bedroom residences or larger) to have a Free On Site estimate. Our specialist will observe the location and take detailed inventory and measurements of the items. This will help avoid moves that may require a help of more movers, multiple trips, and in some cases multiple day relocation. This inconveniences customers and breaks the schedule of the company and is unacceptable for reputable company! Our estimators are experienced professionals that perform hundreds of on site estimates monthly. They are responsible for selecting the right size team and calculating a guaranteed cost for customer. After customer receives on site estimate they can budget the move and if have time may make adjustments by doing some of the preparations themselves. 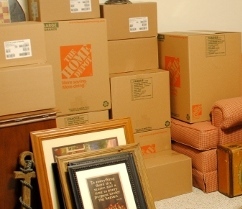 Most common controllable costs are packing/unpacking boxes, disassembly/reassembly of furniture, disconnecting/reconnecting appliances and electronics. The other services should be left to professionals. Our office staff will work with you and your budget to work out all details prior to the move date. There will be no surprises on the move day! Thousand Oaks Movers has a zero tolerance to alcohol or drug abuse. We are all involved in a state Drug Free Workplace Program. All of our employees have gone through prehire drug testing and also have random monthly tests. 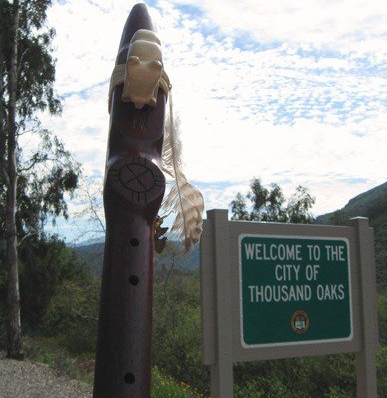 Thousand Oaks Movers are enrolled in safe workplace environment program. Our employees go through safety training and are provided with necessary tools to keep them safe with their day to day operations. FAQs page has most detailed & honest answers.